The Academy’s President Cheryl Boone Isaacs released a statement saying that the academy will be reviewing its membership to bring about diversity as soon as possible. 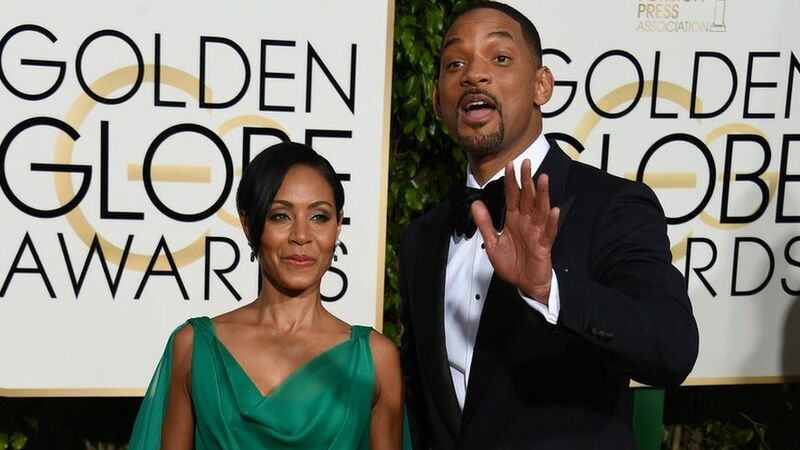 Both Will Smith and Jada Pinkett Smith expressed gratitude to Isaacs’s quick response to Smith’s Internet breaking video. I am excited to see the progress of the academy’s acting members make a change when choosing their nominations for the upcoming years. Curiosity peaks when both Hollywood and their much recognized award ceremony is called out for their lack of representation of our colorful and diverse culture in North America.